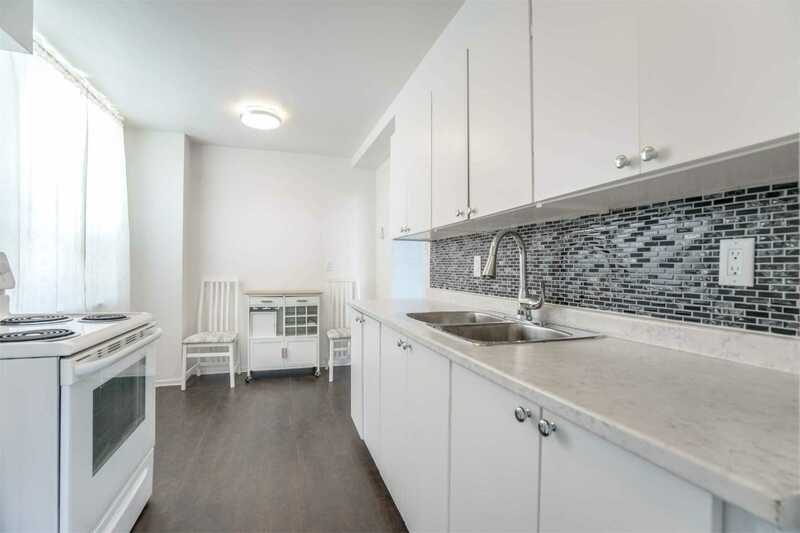 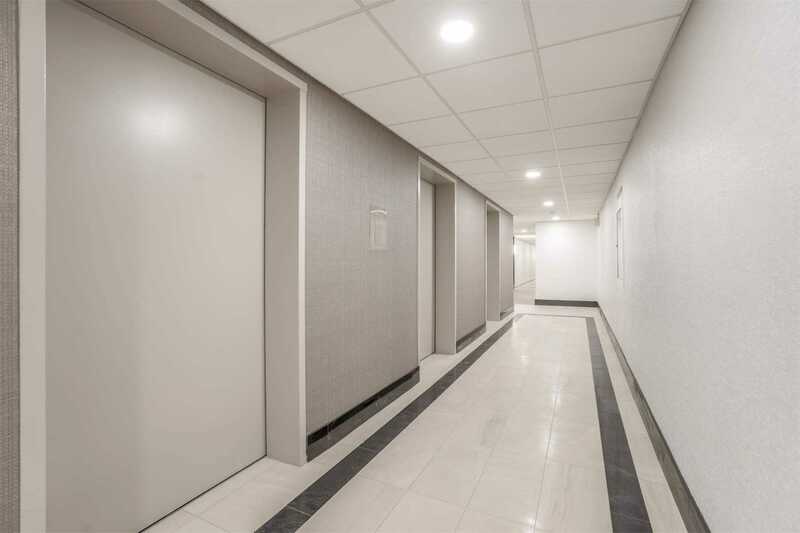 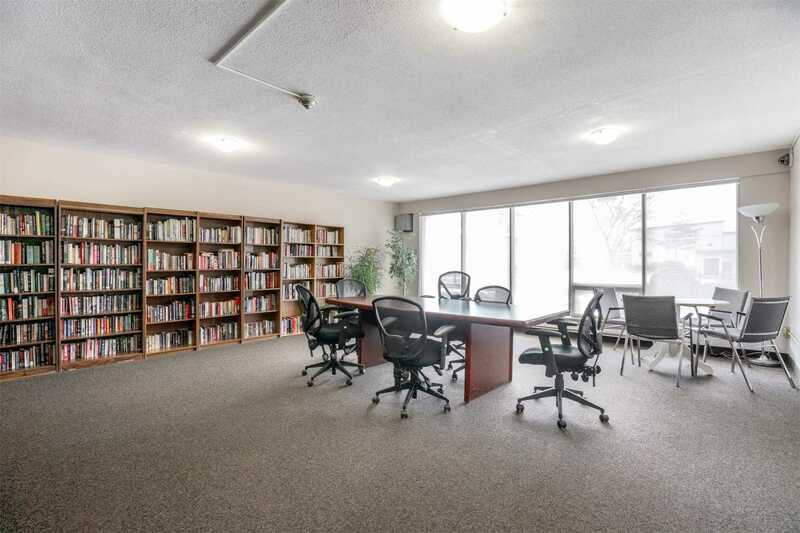 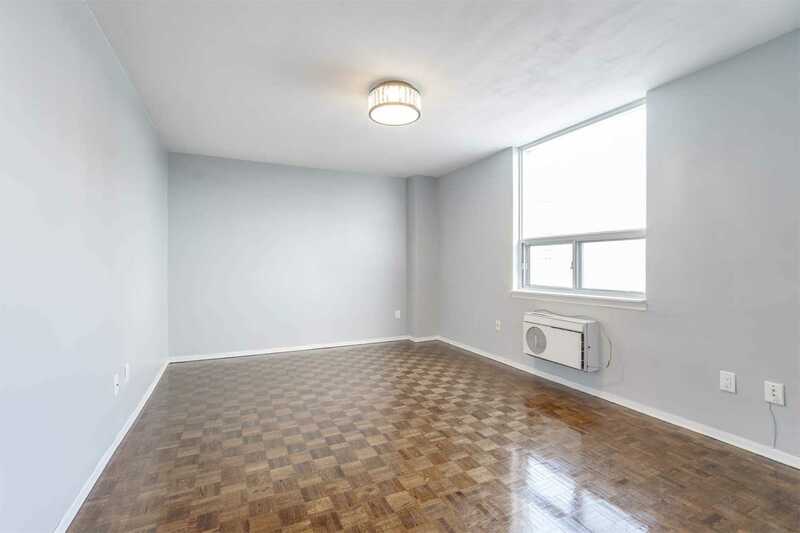 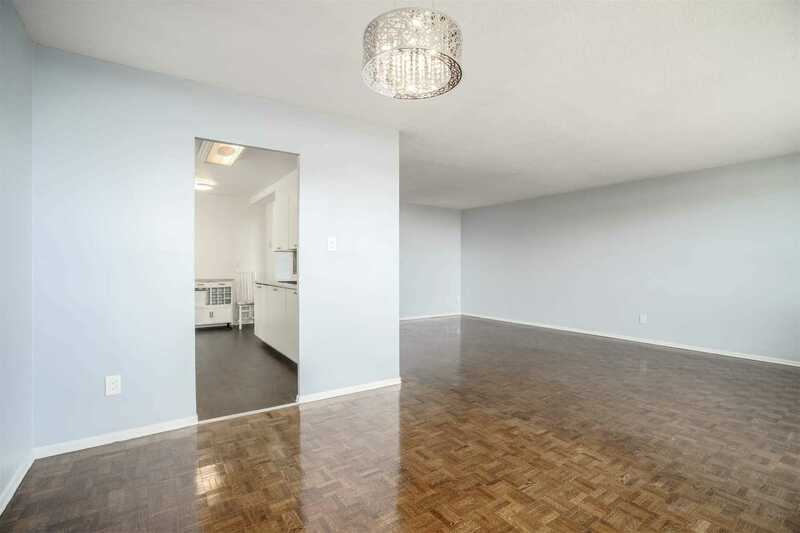 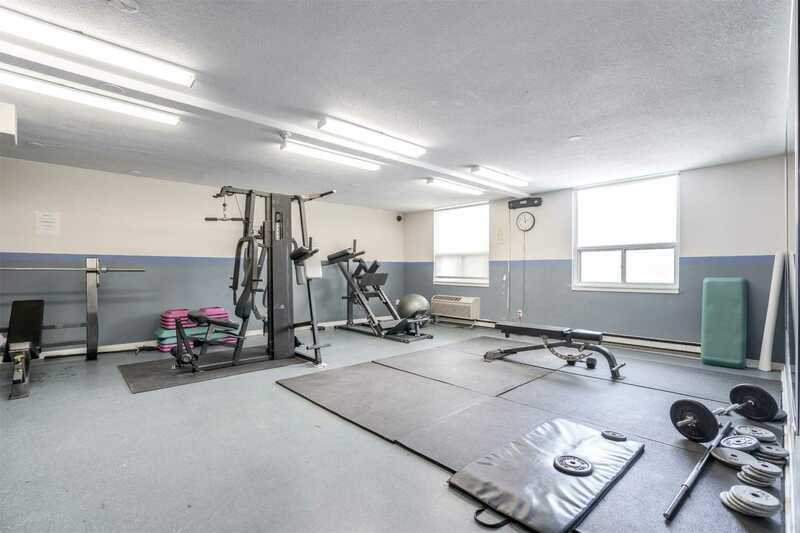 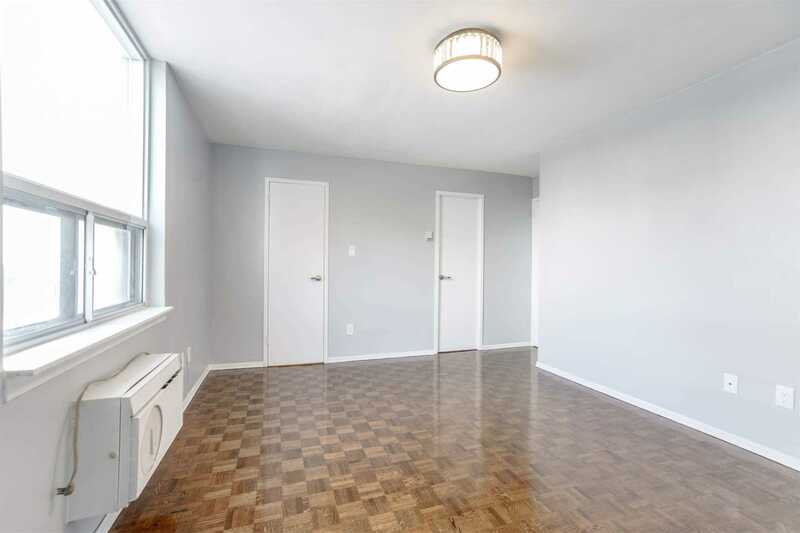 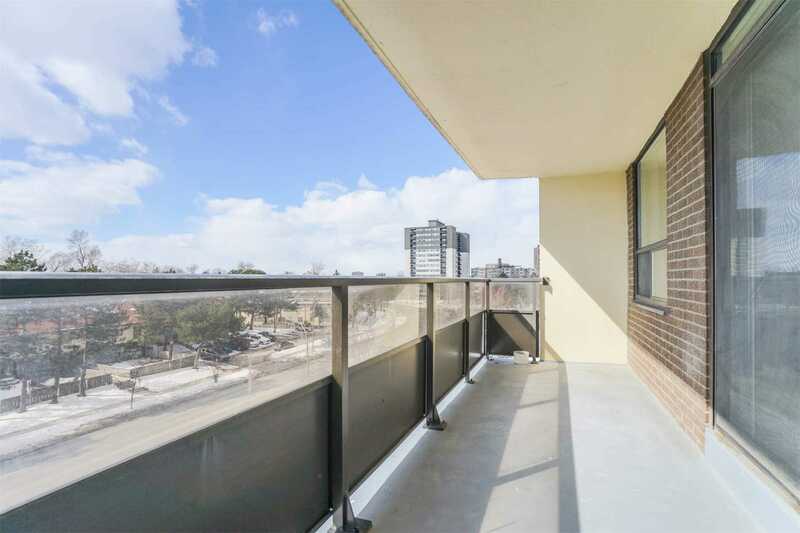 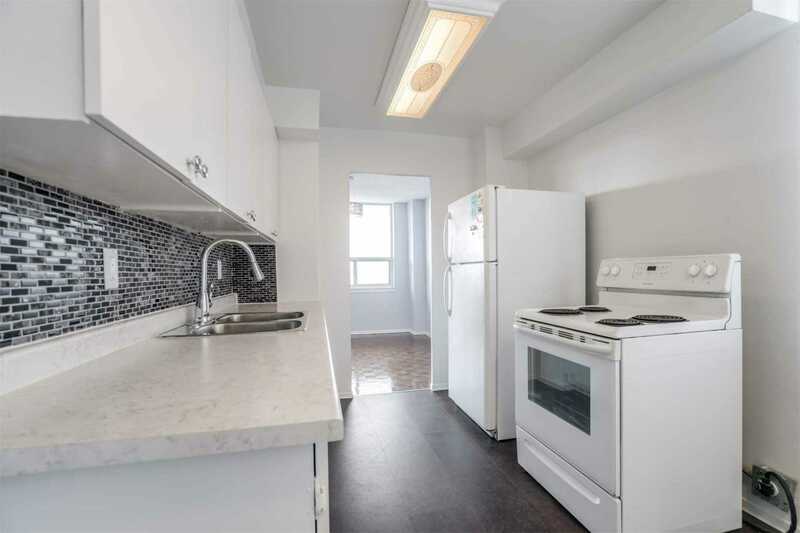 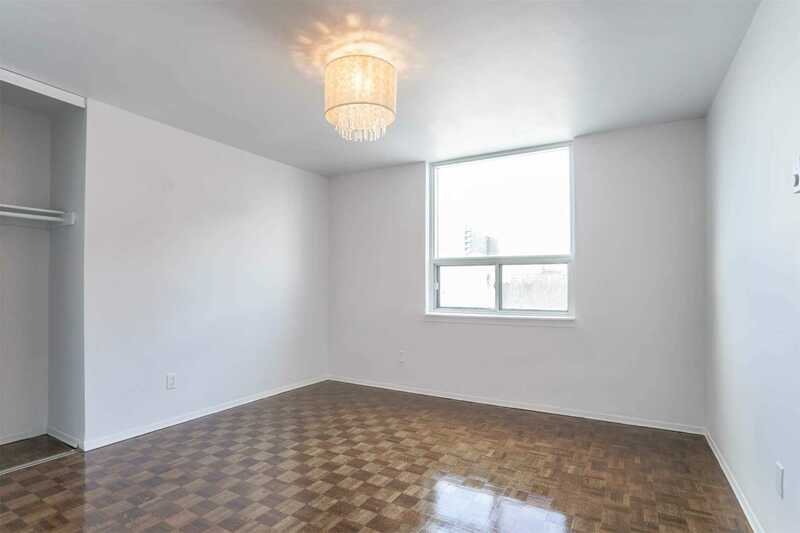 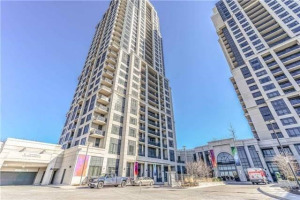 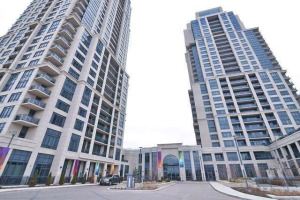 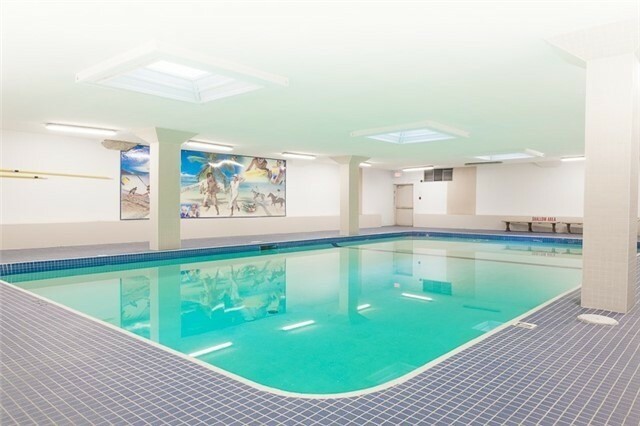 Spacious & Sought-After End Unit W/ East/West/North Views & Enormous Private Balcony. 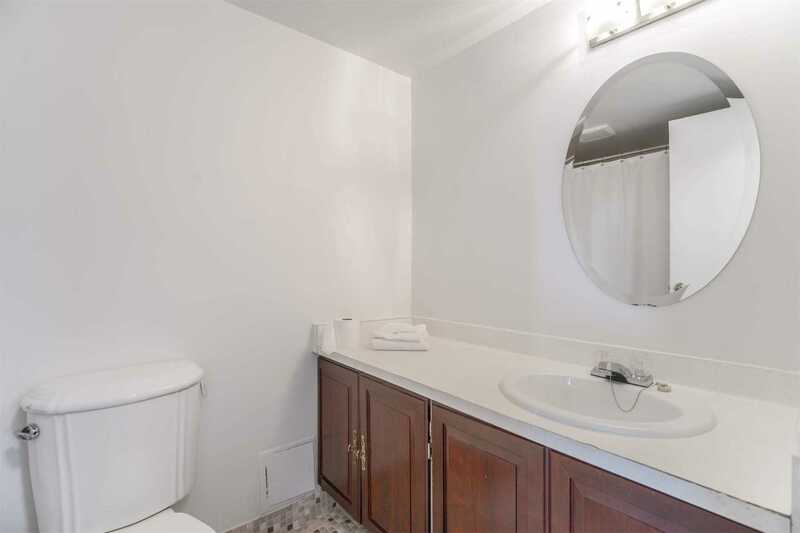 Freshly Painted Throughout W/ Upgraded Lighting, Hardware & Flooring. 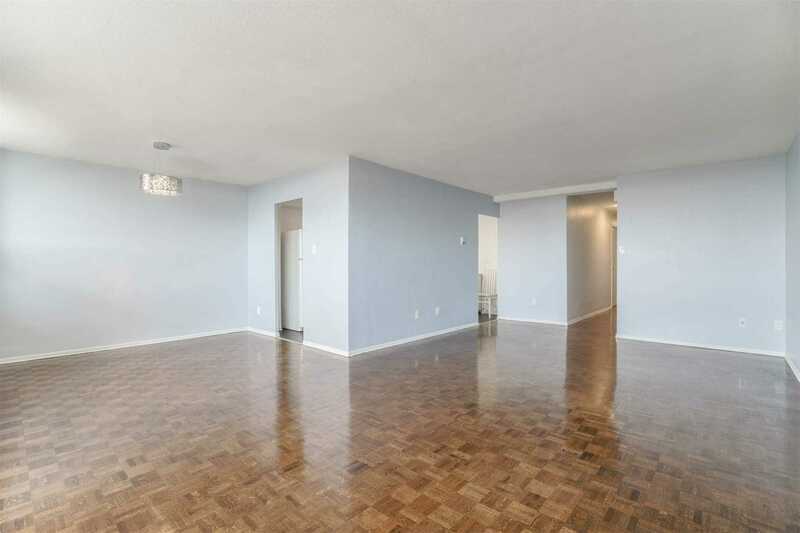 Large Master Bedroom W/ W/I Closet & 4Pc Master Ensuite. 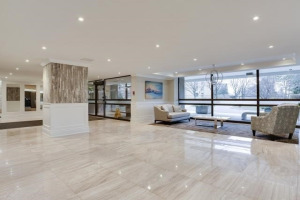 Open Concept Living & Dining Rooms W/ Walkout To Balcony. 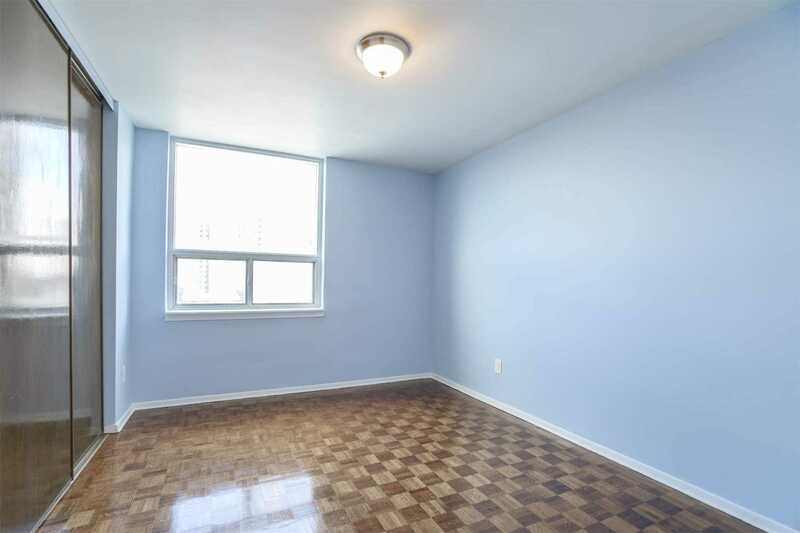 Carpet Free. 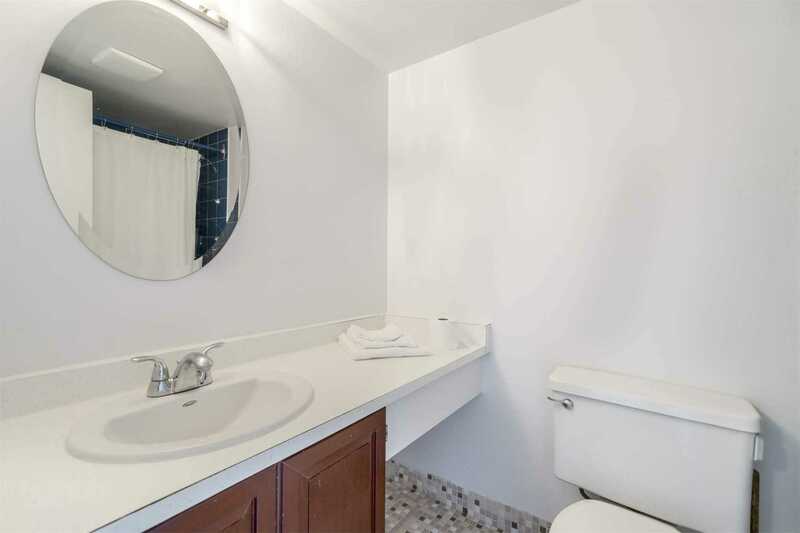 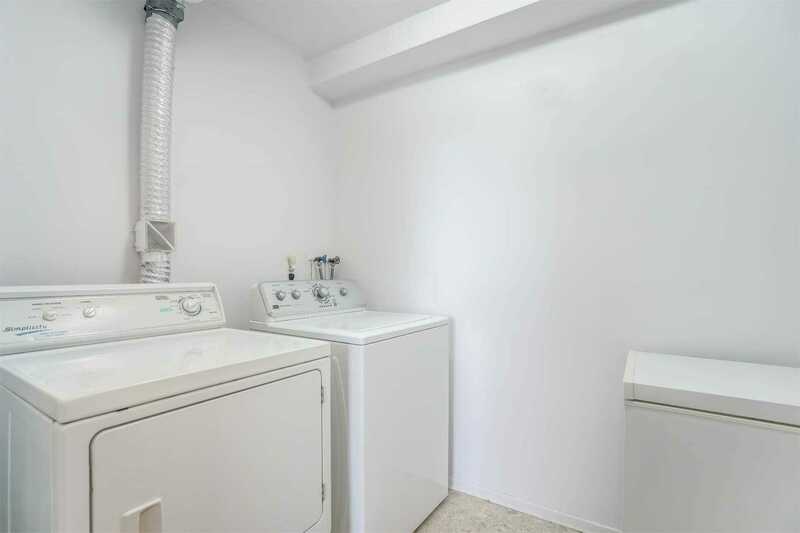 Oversized Laundry Room W/ Ample In-Suite Storage. 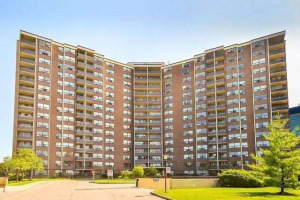 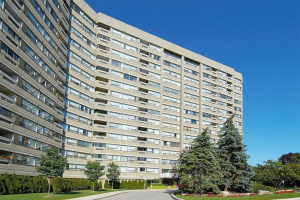 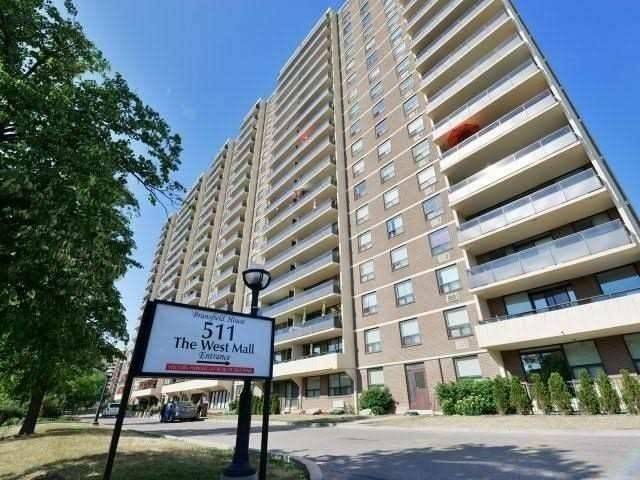 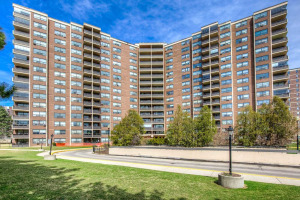 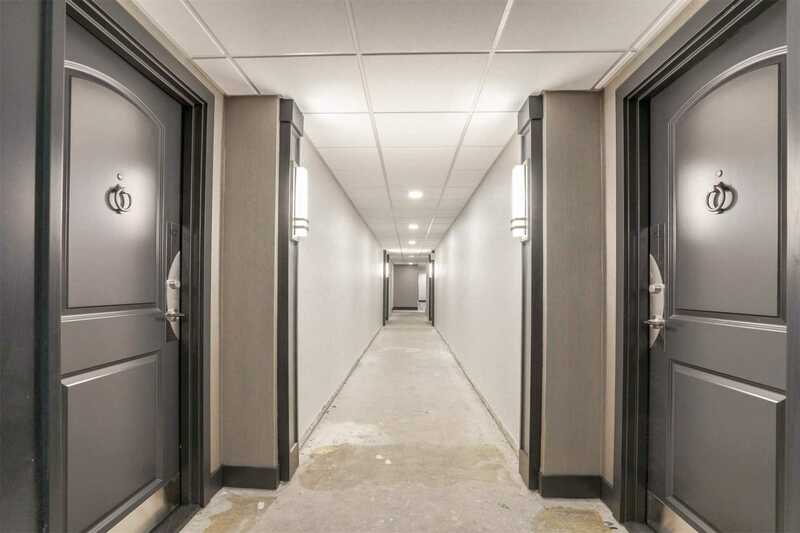 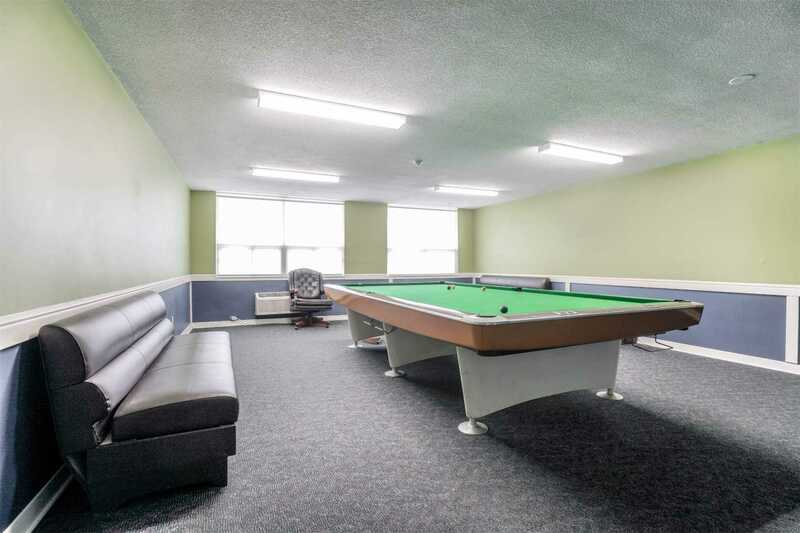 Steps To 24Hr Ttc Bus, 10 Minutes To Subway, Close To Schools, Centennial Park, Shops & Etobicoke Farmers Market.